The USF Convention is the yearly event organized by the USF association (ASUG in the US: Americas’ SAP Users’ Group / AUSAPE in Spain: Asociacion de Usarios de SAP Espana) bringing together SAP users, SAP partners and SAP. 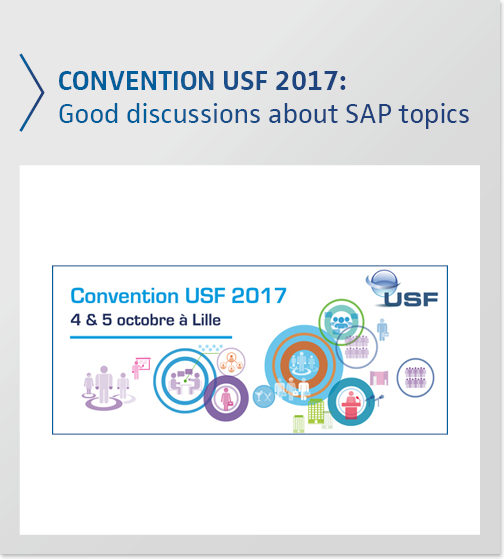 This year, the event was organized in Lille from the 4th to the 5th with nearly 1 500 attendees focused on SAP. 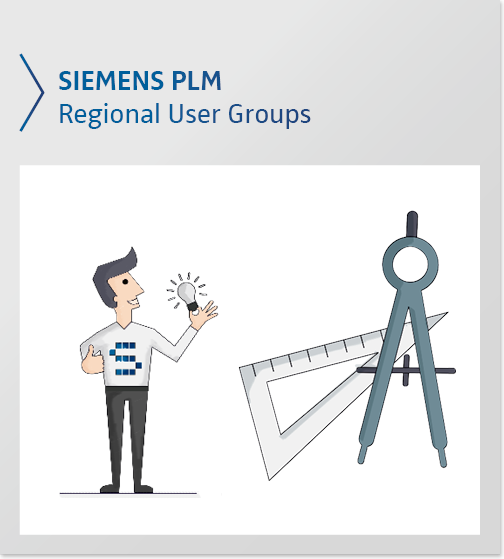 SEAL Systems with his partner FORMPIPE answered different questions related to SAP forms management, SAP Output Management, SAP DMS features and printers fleet management. 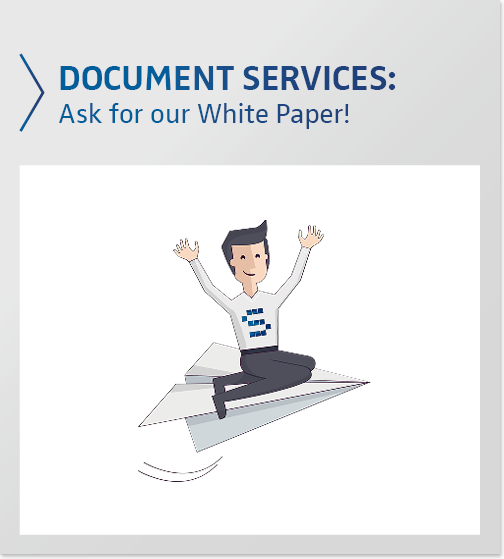 Nearly every business that works intensively with data and information wants to be able to create and distribute business documents or labels easily and individually. 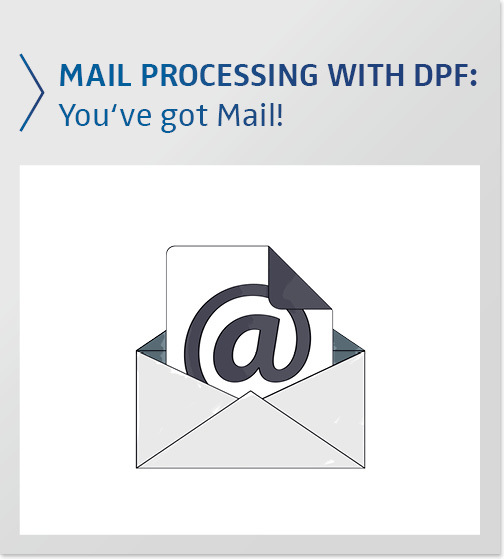 With Document Services from SEAL Systems, this requirement is easily fulfilled. 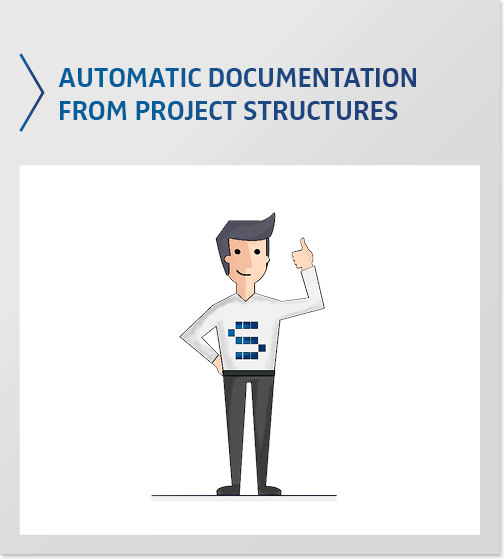 And not only that - with Document Services you map the entire document lifecycle from the individual and intuitive creation to the analog and digital distribution of your documents, without having to rely on various single solutions. 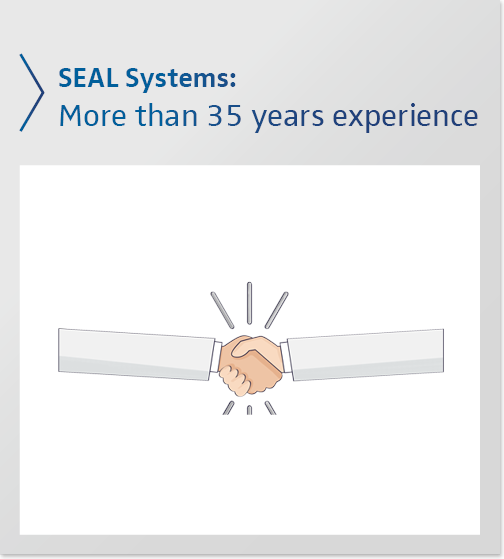 The origin of SEAL Systems can be traced back to two companies, both founded in Germany in the 1980s, named S.E.P.P. and Gral Systems. 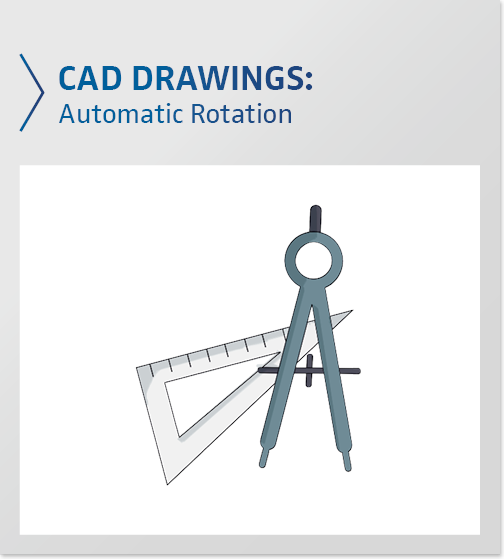 When the two companies were established, they each focused on providing market leading graphics modeling, application converters and format translation solutions along with top tier enterprise output management. For several years the two companies operated as competitors and gained comparable following throughout Europe. For our Conversion Server to not only perform particular jobs as the central conversion hub for the SAP DMS, but also to really take over all of a company’s conversion jobs, it needed some updates. 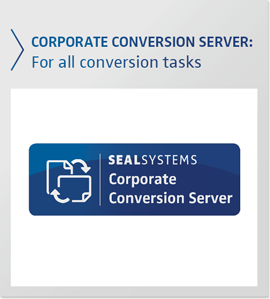 That’s why we developed Corporate Conversion Server 2.0 with the following additional features. 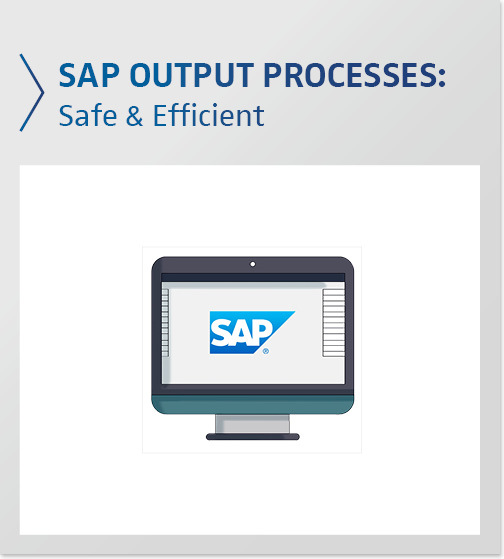 SEAL Systems’ Output Management System gives you efficient and secure SAP output processes. 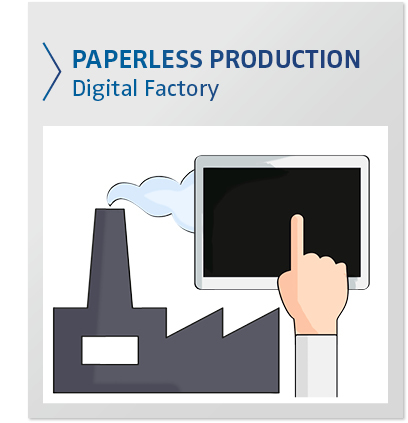 Our integrated SAP transactions help you provide your SAP documents automatically, in the proper order and with all their accompanying documents. You can also make documents unicode compatible and enhance them with stamps and bar codes, without the need for hardware modules. This saves you money!